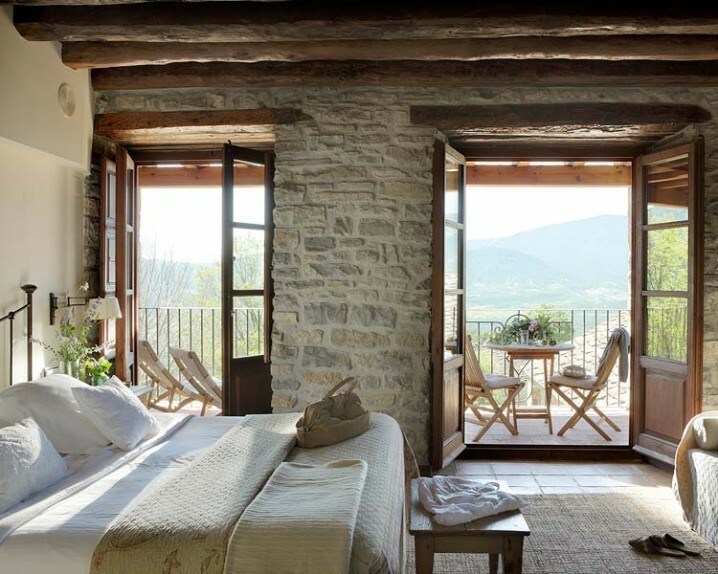 We often see these types of bedroom styles in movies and TV shows but we haven’t really considered of trying this at home. 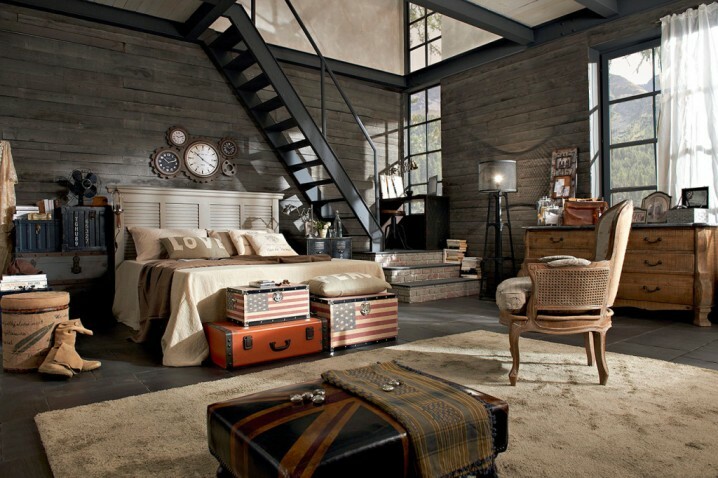 Well, if you are thinking of a new theme for a bedroom renovation, why not try these industrial themed ones? When designing your bedroom, keep in mind this important rule: keep everything matching so that it all flows together. The mixture of metal and wood creates wonderful look of any room in the house. If you enjoy the industrial appearance, feel, and style go ahead find your favorite design and incorporate it in your bedroom. 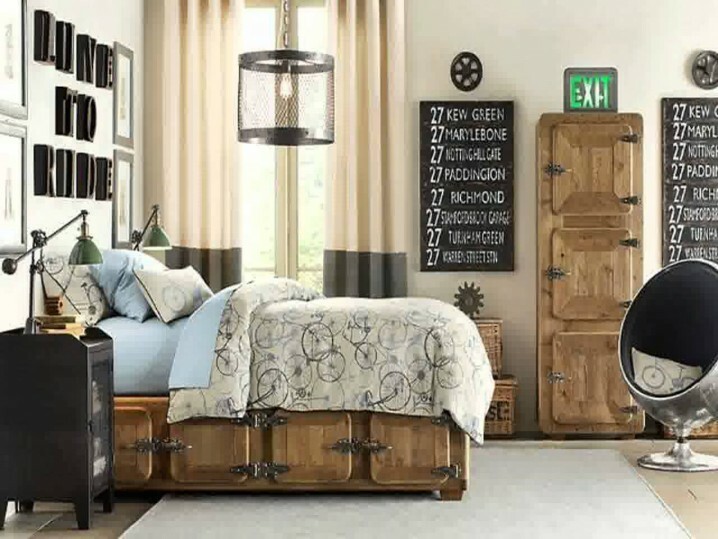 Your room will be unique and you will feel special in it.